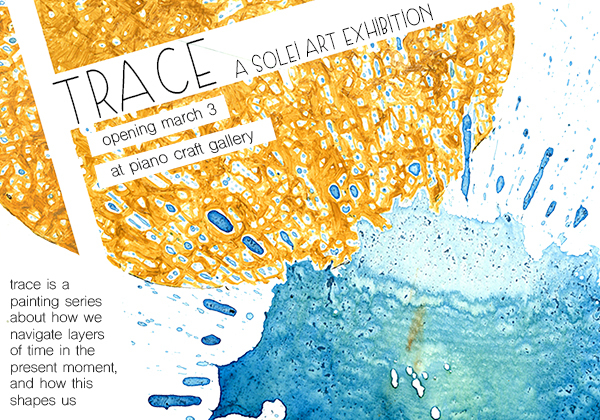 The Piano Craft Gallery is excited to present TRACE, an abstract painting series by local artist Solei. 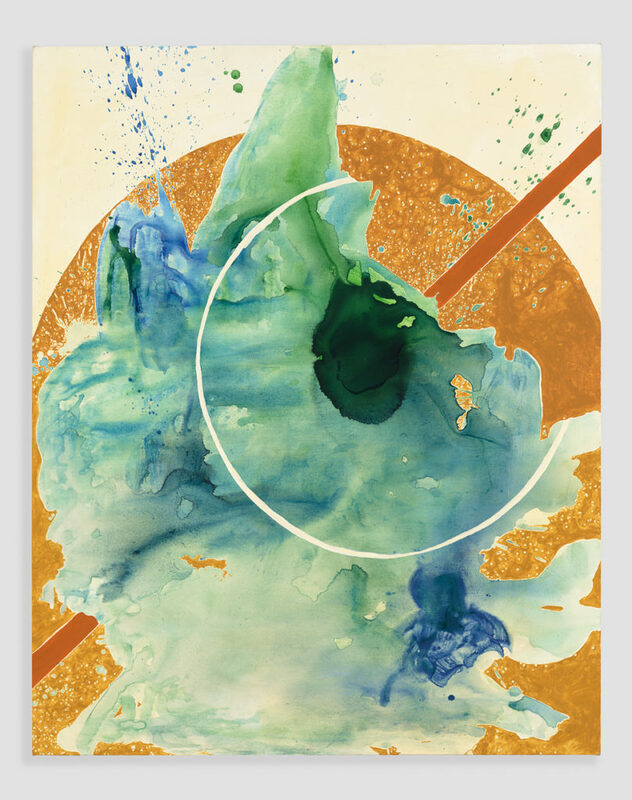 Reinventing recycled surfaces as canvas, Trace is a series about how we navigate layers of time in the present moment, and how this shapes us. True to the multi-layered definition of the word, Trace examines what we leave behind and how we respond to what has existed before us. 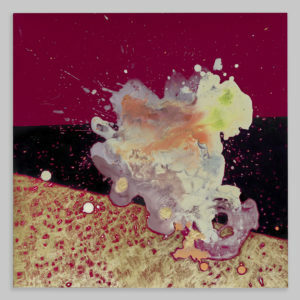 The series began as an exploration of the large natural splatters that occur when highly diluted paint is dropped from a high surface. "The awkward blobs grew their own character, I was endeared to them. They were a brave statement which wrote itself out of my hands, when I left the room to let evaporation run its course. Nothing splatters gracefully, but I found grace and beauty in these honest shapes, in the way the pigments mixed on their own without my interference. They were the result of my intention to give up control. They reminded me of mistakes." 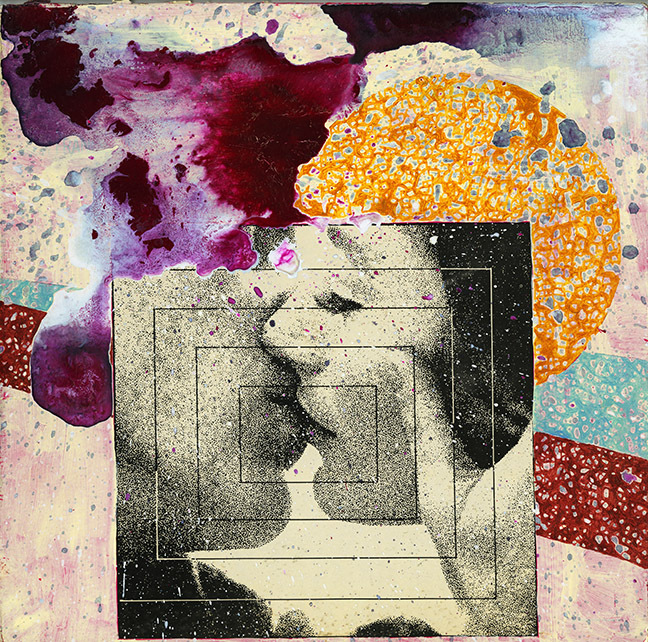 The series quickly developed into concepts of control and intention, as Solei added bold, deliberate bands of color into the equation, a process which requires a painstaking "tracing" of the splatters which precede them. "This process is very time intensive and requires strict attention to detail, as I paint my way deliberately around the tiny splatters. These repetitive motions grew a larger perspective in me. As I traced the details, the tiny spaces became whole worlds that I discovered through my paintbrush." Eventually, Solei began working on found materials like Monopoly game boards, mirrors, cabinet drawers and even a large collection of vinyl record sleeves which were destined for the trash can. 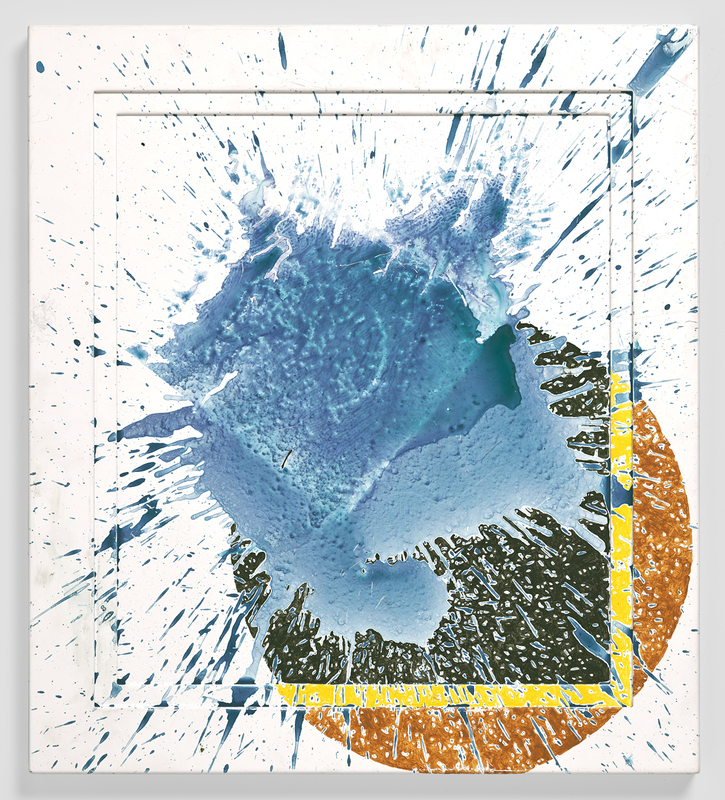 We are also excited to debut some Trace-themed installation art in addition to the painted works. 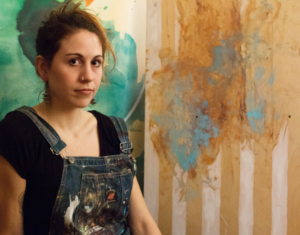 Solei is a visual artist, muralist and musician living in Somerville with roots from Maine. She is a graduate of Tufts University with a degree in Sociology and a minor in Studio Art from the School of Museum of Fine Arts in Boston. Her unique mural work can be found around the city at places like Intrepid Cafe in Cambridge, Industry Lab, Landry's Bicycle, Farmer Horse Coffee and covering a halfpipe on MIT campus. Solei has performed around New England with her band Atlas Lab, and attracted considerable attention online for the unique quality of her vocals in projects such as Goldbloc and Thane. In 2016 she debuted her solo project with the self-released EP "Water Games". 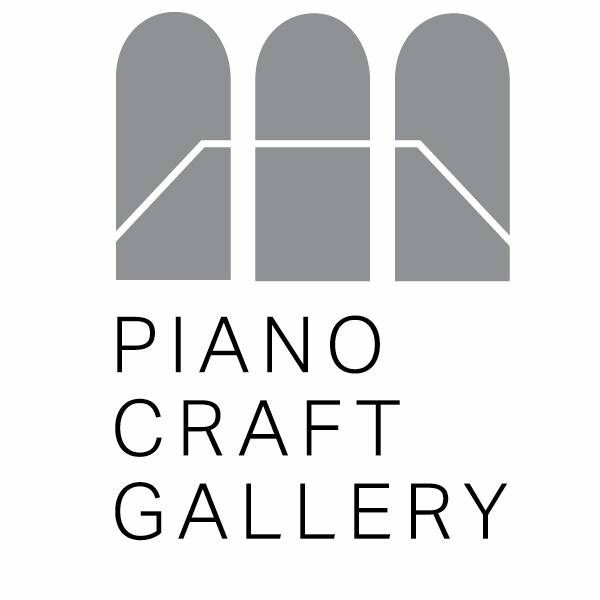 As an artist-in-resident at Industry Lab last summer, Solei debuted her abstract series TRACE in a vibrant solo exhibition, and we are excited to exhibit the next stage of her work here at the Piano Craft Gallery. Beyond her passion for art and music making, Solei is an influential part of the creative community in Cambridge and Boston as Designer-In-Chief of the Boston Compass newspaper, Artist Coordinator with Brain Arts Organization, and artist curator at 1369 Coffeehouse in Cambridge.